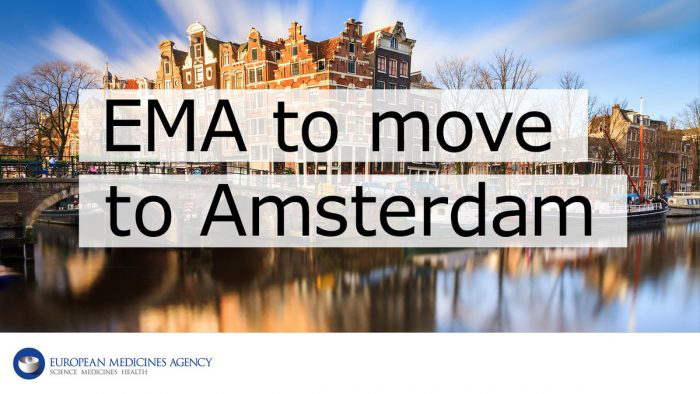 EU ministers voted on where to move the European Medicines Agency (EMA), which currently employs over 900 people in London. Amsterdam won this competition. The following news video made by Greg Shapiro from Boom Chicago explains how Amsterdam won (in a humoristic way).